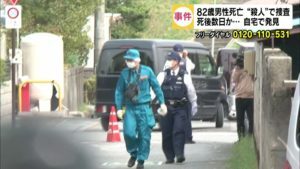 TOKYO (TR) – Tokyo Metropolitan Police have arrested a member of a yakuza organization over the sale of a fake remedy for the infectious disease hepatitis C, reports TV Asahi (July 6). 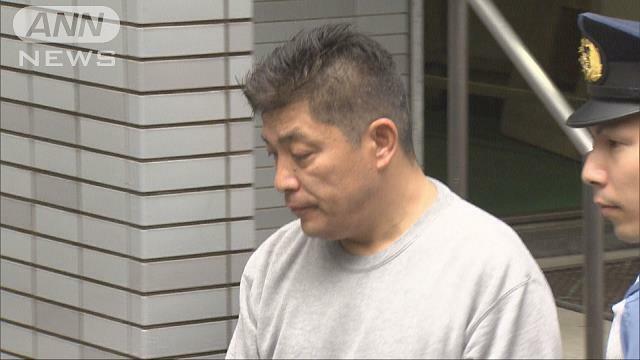 In January of last year, Akihisa Nagao, of the Kyosei-kai, allegedly received 500,000 yen into a bank account under a different name over the sale of one bottle of fake Harvoni, which is a medication used to treat hepatitis C, by a man, aged 49, for 800,000 yen. Nagao, who has been accused of violating the Act on Punishment of Organized Crimes and Control of Crime Proceeds, denies the allegations. “I do not recall [the matter] clearly,” the suspect was quoted by police. According to police, one bottle of genuine Harvoni sells for between 1.6 million and 2 million yen. In January, Tokyo police arrested a man and his wife over the sale of fake Harvoni. At around that time, the Ministry of Health, Labor and Welfare confirmed the discovery of 15 bottles of fake Harvoni with wholesalers and merchants in Nara Prefecture and Tokyo since January of last year. 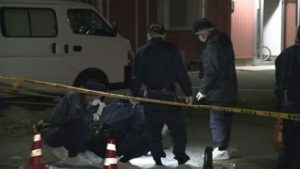 The contents of the bottles were found to include vitamins and supplements. Police are now investigating whether criminal syndicates are systematically involved in the sale of fake Harvoni.